If you want to experience the glitz and glam of Las Vegas, then look no further than the Mr. Vegas bitcoin slot machine that offers everything that you would want including creative slot bonus features which makes it stand out. The slot symbols are not the ordinary as they have been replaced with Mr. Vegas and his friends. Not only will you find characters, but also a roulette wheel, a welcome to Vegas sign, a pair of cards, a stack of poker chips and some true Vegas show girls and champagne. The Mr. Vegas slot machine game from Betsoft is highly graphic orientated, so even when you are connected to Wi-Fi the bonus round will still some time to download. If your internet connection is slow then you will lose out on a lot of the fun as it will become sluggish. You are able to get free spins with Mr. Vegas when your dice lands on either side of the Mr. Vegas icon for pay lines 1, 2 or 3. 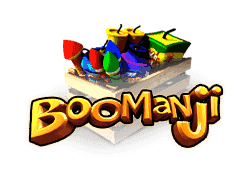 The number of free spins that you receive will correlate to the dice amount. 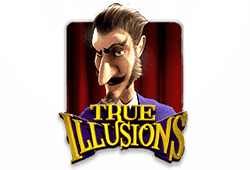 If you get a double then you will earn double the amount on any wins in free spins. 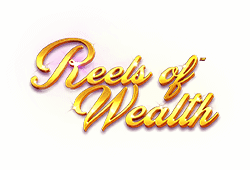 If you get three or more slot machine icons then you will unlock a free mini 3 reel one pay line slot game. If you get five or more slabs of the money wheel anywhere then you will unlock the money wheel bonus round. You will be introduced to a glamorous show girl who will spin the wheel and you can get a variety of prizes. You can also get the chance here to win the progressive jackpot. If you get the Mr. Vegas icon on any position on the first pay line on reels 1, 3 or 5 then you will unlock the roulette bonus game. Here you will choose three numbers for Mr. Vegas and watch the wheel spin. 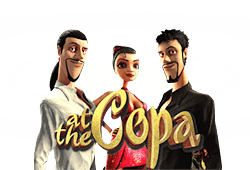 The lively animations of Mr. Vegas will soon make this a favourite as well as the unique bonus rounds that are on offer. The slot machine is also a progressive so you may just win the jackpot. 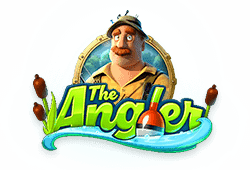 The theme speaks too many and slot lovers will sure find the fun in the game. The only downside of Mr. Vegas bitcoin slot is that you will need to have an amazing Wi-Fi connection so that it runs smoothly and all the animations and bonuses load. However, as long as you have this you will be treated to small animations when you hit a pay line as they expand. Freispiele: Mr. Vegas offers a fun way to get free spins by getting a combination of dice and Mr. Vegas. Bonusrunde: There are a few bonus rounds which include the roulette bonus round, the money wheel bonus and the mini slot machine bonus.